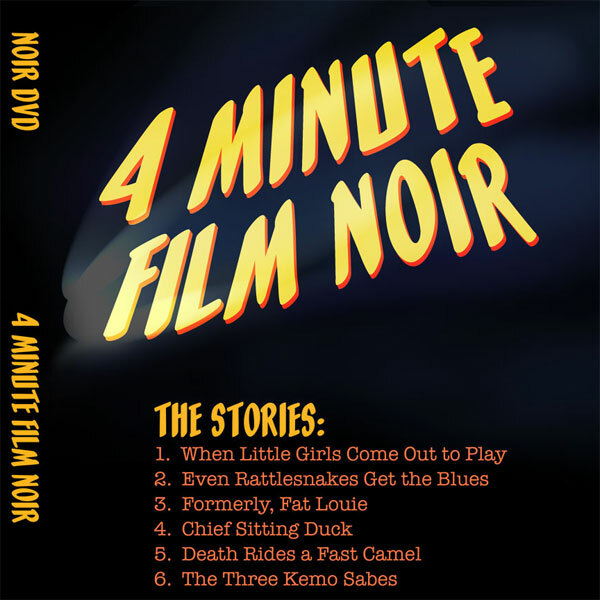 These are short stories based on Film Noir characters. They were created for both radio and Internet video. They’re on Blip.TV or YouTube, and we offer them on DVD. Many of these little 2-3 minute stories aired on National Public Radio and other revered stations around the US. You’ll find audio samples of the complete stories. 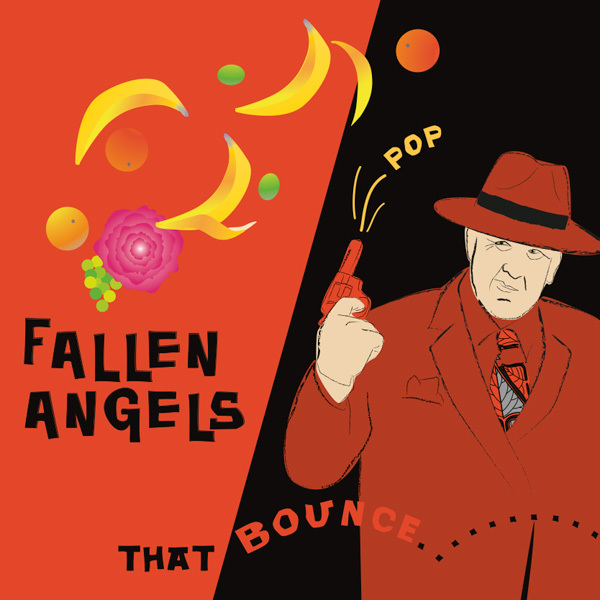 Give a listen, they’re fun. 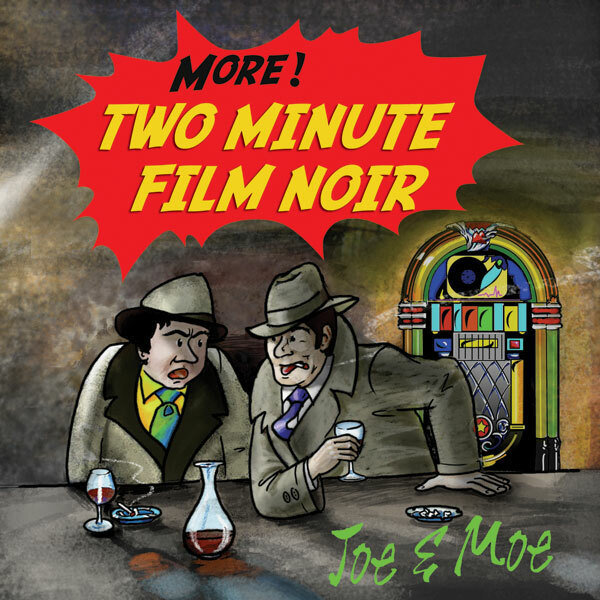 ​​For fans of audio drama, radio drama, radio adventure, adventure radio drama, radio mysteries, exotic metaphysical mysteries, film noir and short radio dramas. 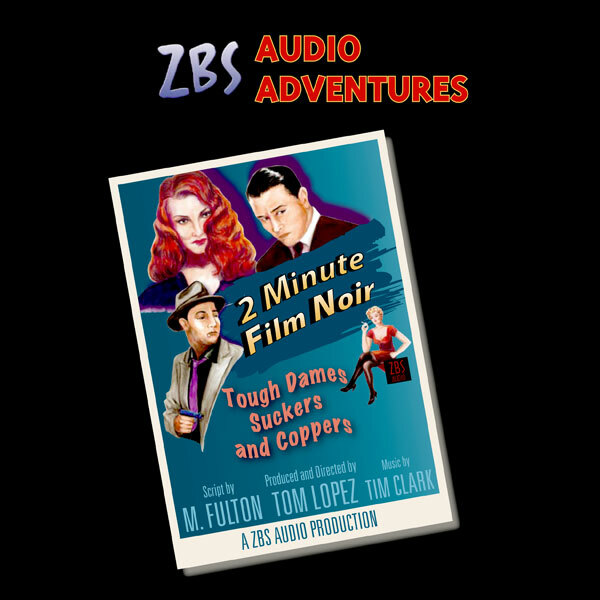 ​​For fans of audio drama, radio drama, radio adventure, adventure radio drama, radio mysteries, exotic metaphysical mysteries, short radio dramas and film noir. 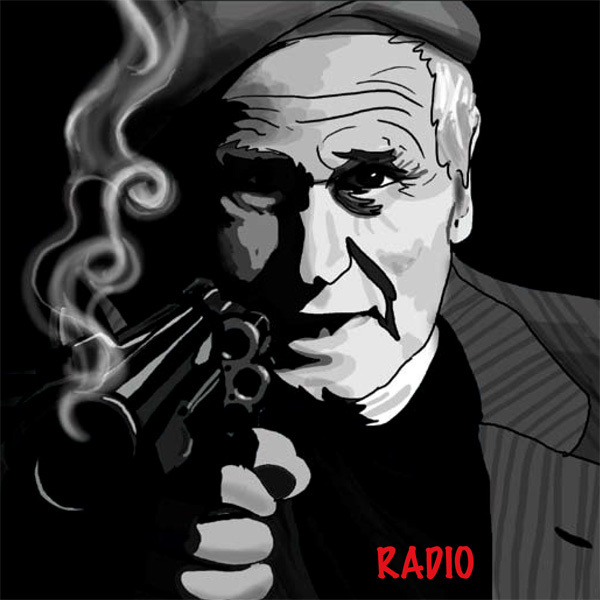 ​​For fans of audio drama, radio drama, radio adventure, adventure radio drama, radio mysteries, exotic metaphysical mysteries and short radio dramas. 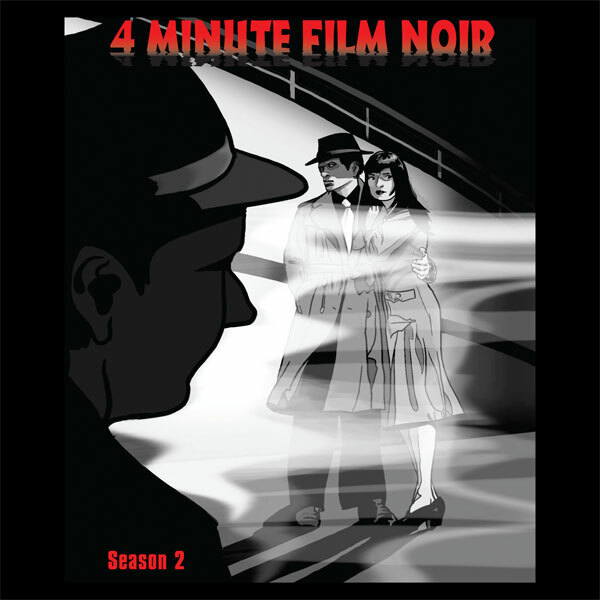 ​​For fans of audio drama, radio drama, radio adventure, adventure radio drama, radio mysteries, short radio drama, film noir and exotic metaphysical mysteries.